FX Makeup Academy has added a BRAND NEW ITEC Qualification in Manicure and Pedicure. Learn all the techniques, theory, skills and knowledge to confidently carry out this extremely popular treatments to clients. 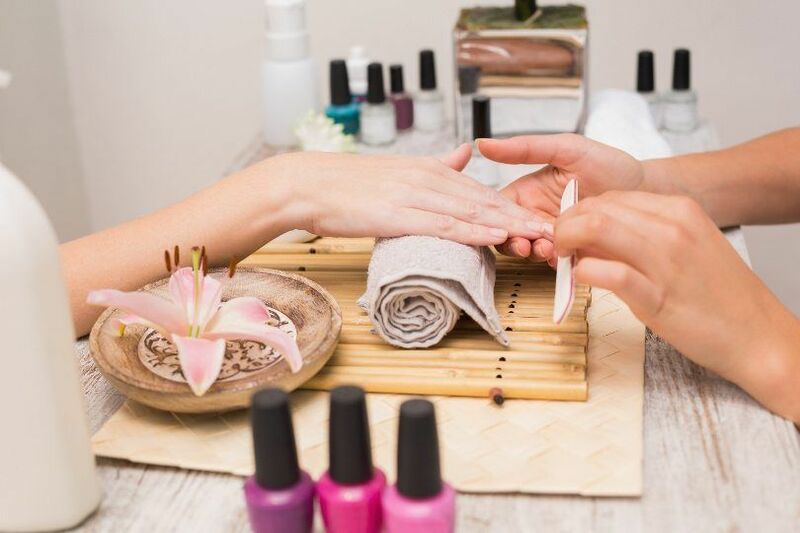 Our ITEC Certificate in Manicure and Pedicure is designed for all levels and will start your career in nail technology. You will be qualified to work from home or in a salon carrying out manicure and pedicure treatments.